Every travel destination requires proper identification of the traveler. One of the things that you need to have is a valid passport. Your passport needs protection against unavoidable contact with food particles or dirty hands. The best way to preserve your passport original condition is add protective cover like a passport cover. Nowadays, the designs and material composition of passport covers sold in the marketplace vary. 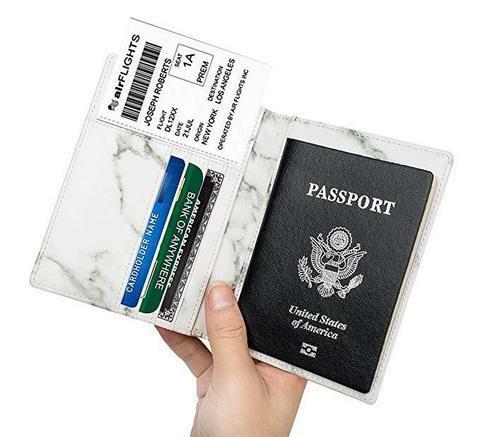 In fact, modern passport covers like Leotruny Passport Holder Cover has the advanced feature of Rfid, a security feature that will prevent the issue of stolen identity details. Apart from that, this particular passport cover has four card slots to accommodate other cards like credit or debit including driver’s license. The material made of this passport cover is soft PU leather that is not prone to wear or fading. One of the common problems that travelers encounter, especially for long-haul flights is the luggage getting stolen or misplaced. 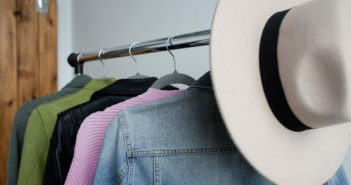 The surest way to avoid dealing with lost or misplaced luggage is by putting a luggage tag. 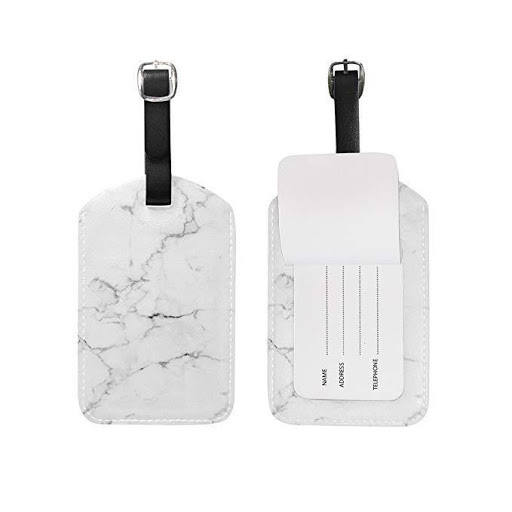 For women traveler, the highly recommended luggage tag is the Copper Girl Marble Luggage Tag Travel ID Made from PU leather. The size of this luggage tag is at least 12.5cm and has double sided panel for maximum visibility. Traveling can be overwhelming, especially if your major concern is to keep your money, cards, passport and other tiny valuables near you all the time. If you are on the lookout for a traveling partner to store your precious belongings, then, go for the Money Belt with Rfid blocker and passport holder feature. 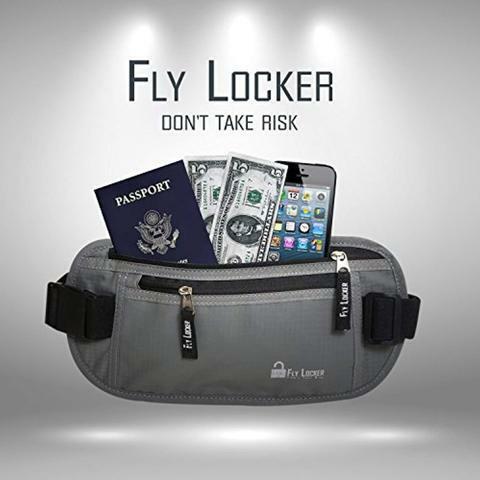 This cool money belt is designed to give every traveler at peace of not having to worry about money or any card being stolen in the midst of a hectic trip. Exceeding beyond the set luggage limit can be annoying. 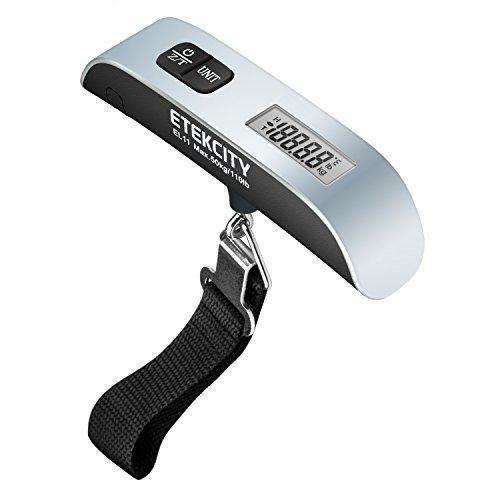 If you want to avoid going beyond the allowed luggage, invest on a top performing luggage scale like the Etekcity Digital Hanging Luggage Scale. Why? This luggage weighing scale is portable, so you can bring it along on any trip to make sure you accurately weigh your luggage. Other awesome features of this luggage scale, it has temperature sensor, meaning it can read the actual temperature of a room, giving you an idea if the atmosphere is safe for whatever item inside your luggage. 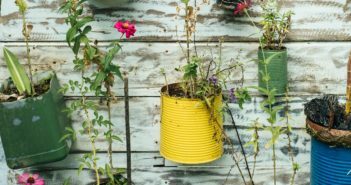 Among the common problems that every frequent traveler have to experience is dealing with storing shoes inside the luggage. Most of us, particularly women don’t want dust from shoes to come in direct contact with our clean clothes. The quickest solution to this problem, is buy shoe bags that are made from non-woven fabric. You may check the 12 Pieces Travel Shoe Bags with a waterproof feature that can also be used as a make-up bag or toiletry bag. 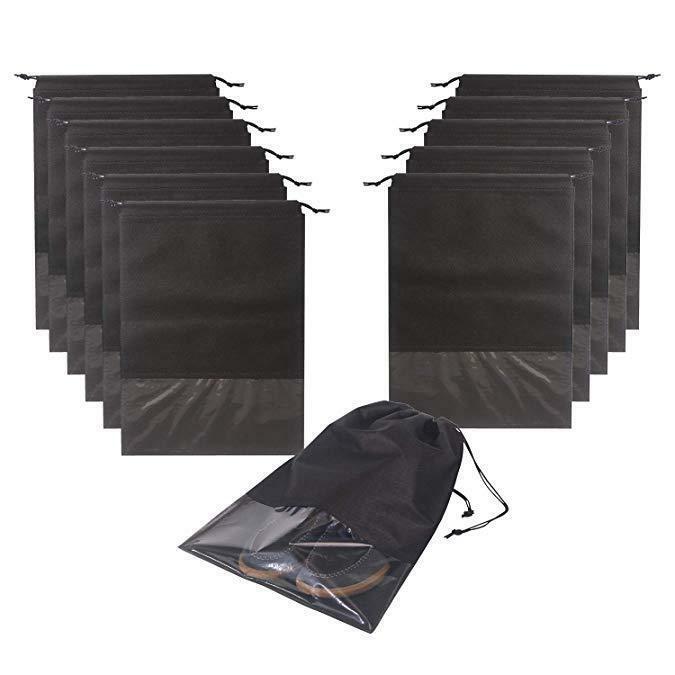 In fact, these 12 pieces of shoe bags can function as your laundry bag travel or storage organizer bag whichever suits your need. Traveling in other countries with different time zone can make it a struggle for a traveler to sleep. How to resolve this problem? Well, use a sleeping mask. If you want a functional sleeping mask that has eye relaxer feature look at the Alaska Bear Natural Sleep Mask. 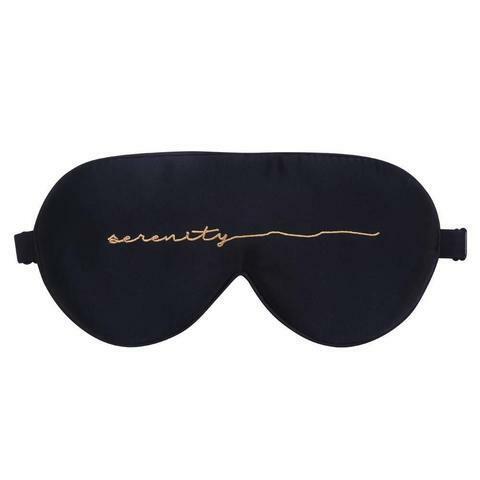 This sleeping mask is very gentle to the eyes, adjustable and hypoallergenic. 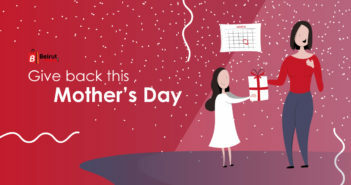 Women need to look at the best even after a long trip. Having a makeup organizer will help you find whatever makeup product needed within reach. If you want a makeup organizer that will last longer for every trip the Travel Makeup Train Case is worth your money. Why? 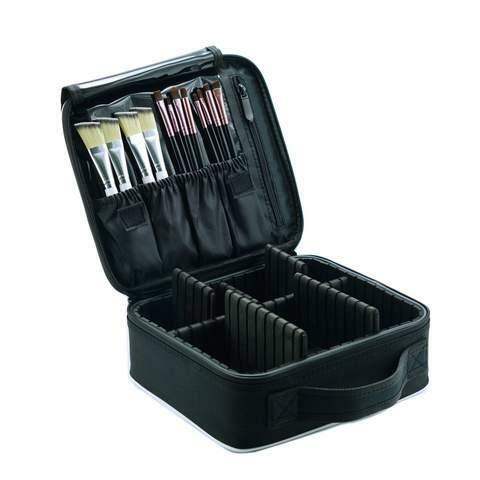 This travel makeup case can fit all your beauty essentials, makeup brushes including jewelry. 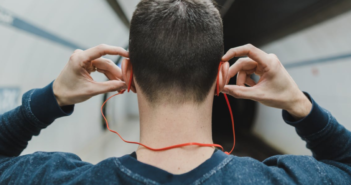 If you want to travel light most of the time, invest in travel containers where you can easily store your favorite shampoo brand, lotion, conditioner or personal toiletries. 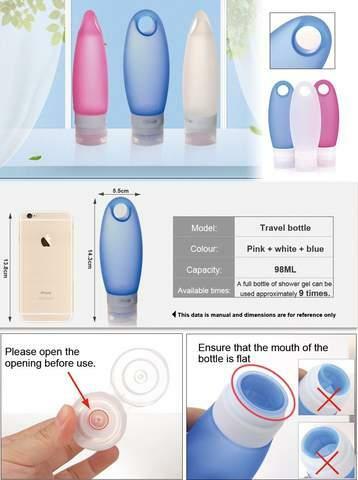 These travel containers from Kitdine are made from soft silicone and absolutely leak proof. 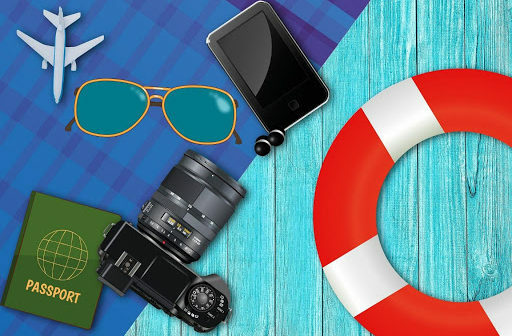 Avoid any problem from arising while traveling. 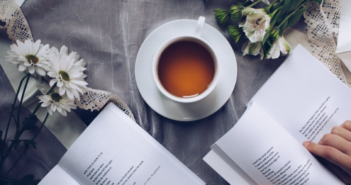 See to it any trip brings the desired outcome and you can achieve that by making yourself fully geared for whatever lies ahead to your next travel destination.